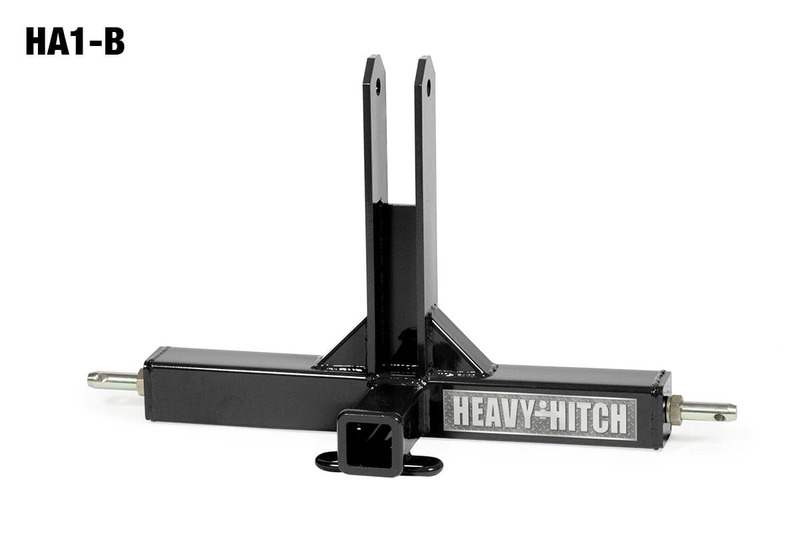 Our Category 1, 3 Point Hitch Receiver Drawbar Adapter is perfect for those who don’t need weight handling capability but still want to the able to use 2 inch receiver accessories. 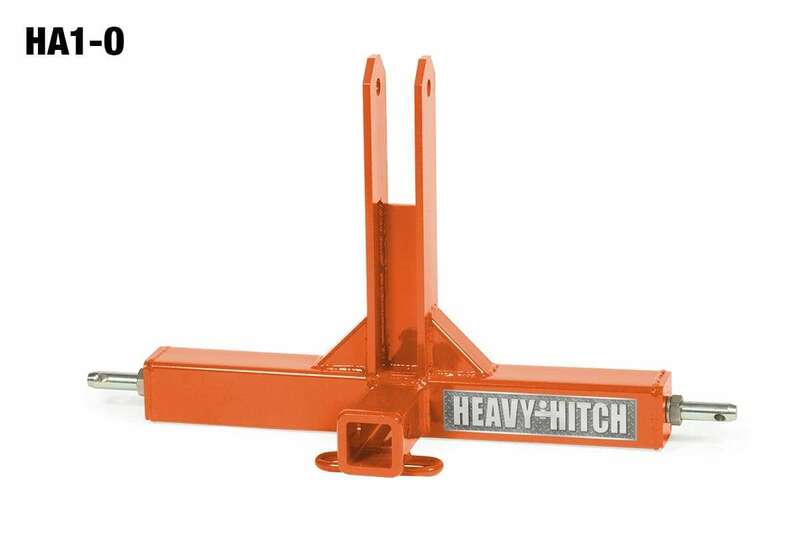 Our adapter is made for sub compact tractors and compact utility tractors up to 45 horsepower and is built to the ASE Standard S278.5. It comes with 7/8″ lower pins and uses a 3/4″ top pin. There are no brackets on this model for suitcase weights. 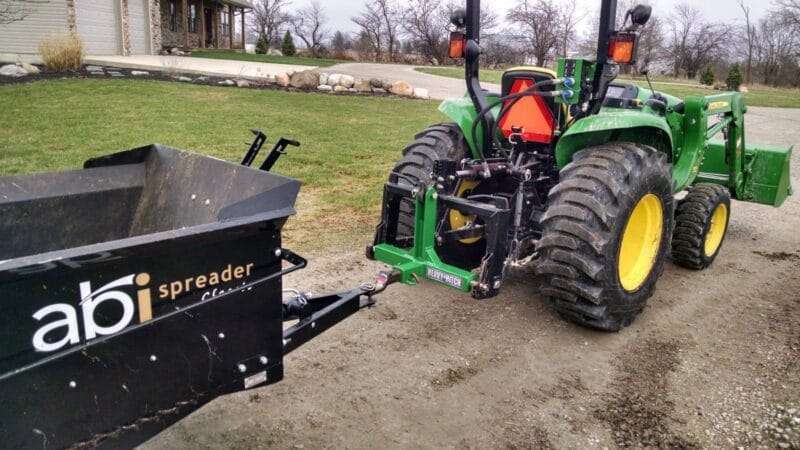 Category 1 tractors are rated for up to 45 horsepower. Not sure if your 3 point hitch receiver is category 0 or 1? 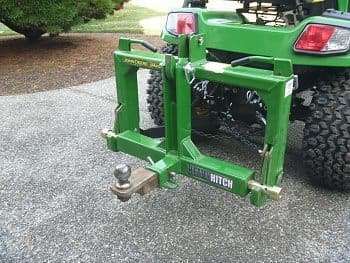 Just measure the lower 3 point hitch holes. 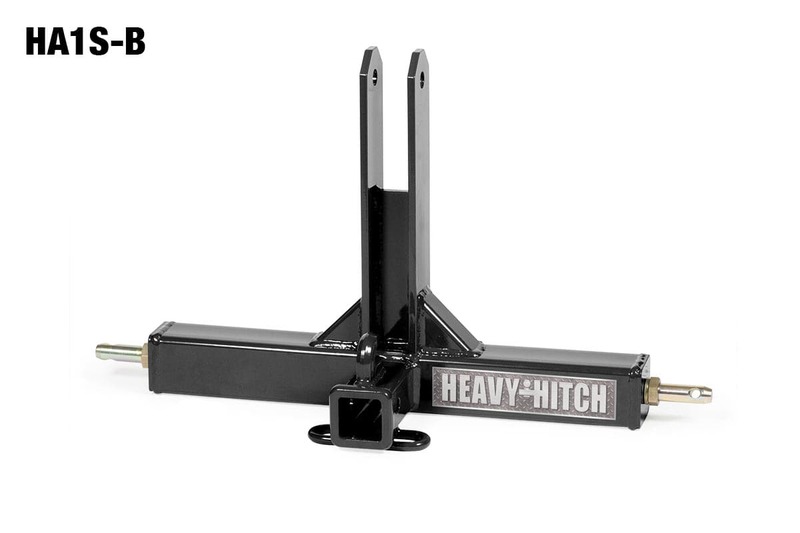 Category 0 will be 5/8″ diameter and 1 is 7/8″ diameter.